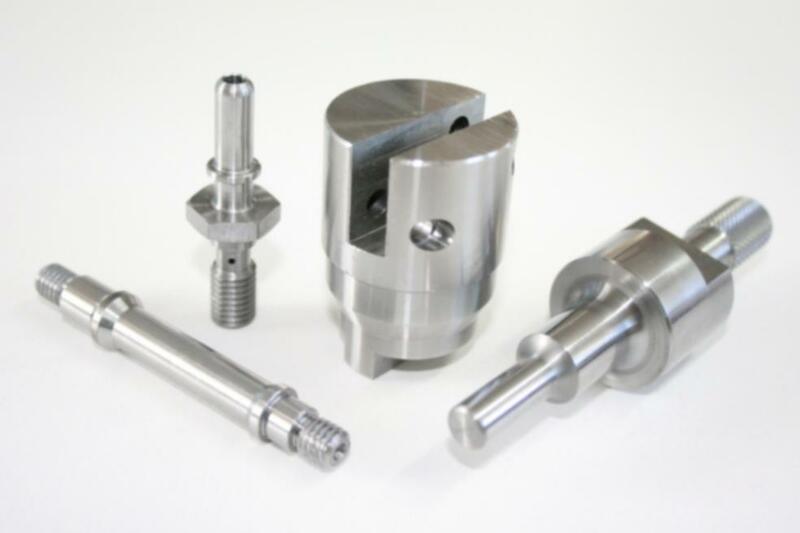 Rowes Precision Products (ROWES) are turned parts manufacturers based in Derbyshire in the East Midlands, we manufacture precision turned and machined components, offering a 'sub-contract machining service'. ROWES support industry by providing a complete machining solution backed up by plating and heat treatment services to offer finished parts on time to our client base. 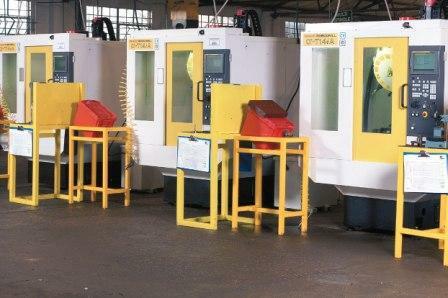 ROWES have the technology tailored for machining materials in small, medium and large batch sizes. All types of ferrous and non ferrous materials are machined including steel, stainless, brass, nimonic, Inconel, titanium and plastics. The company is supported by first class engineering personnel designing robust efficient and cost effective processes and products. 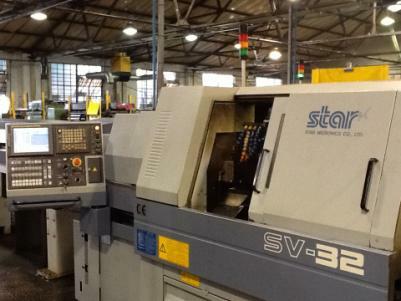 Based in Derbyshire, we provide high quality precision engineered components throughout the whole of the UK and overseas. Call us now on 0115 932 4477 and we'll be pleased to discuss your requirement. Rowes Precision Products are centrally located on the Derbyshire, Nottinghamshire border. Belfield Street, Ilkeston, Derbyshire, DE7 8DU. Rowes support customer's package requirements, investing in technologies, maximising efficiency and minimising floor cycle time for low piece sell price. Rowes ensure a high quality product through ISO 9001:2015 certification & quality management systems by British Standards Institute. Product Coatings and treatments are of paramount importance to Rowes, enabling us to supply a finished component to our customers. © 2019 Rowes Precision Products Ltd. All Rights Reserved. Company Number: 06810893. VAT Number 945 2224 32.